Many vehicle owners feel that their tires don’t last as long as they expect them to. Tires can be expensive, so no one wants to replace them more than they have to. If you buy tires that are high quality and have a long tread life, not only will you get more miles for your money, but you will also feel more secure when you drive. If your tires have good tread, your car will handle better on different road conditions and will also brake easier. Thus, before you purchase any tires, it’s vital to do a little research. The government assigns treadwear grades for specific tires. So if you are looking for a particular tire model for your car, you can easily look up the treadwear grades for different brands that provide tires for your vehicle. However, be aware that these grades may not be entirely accurate when it comes to how long the tires will last. You should also consider purchasing a mileage warranty, which different tire companies may assign to their products. 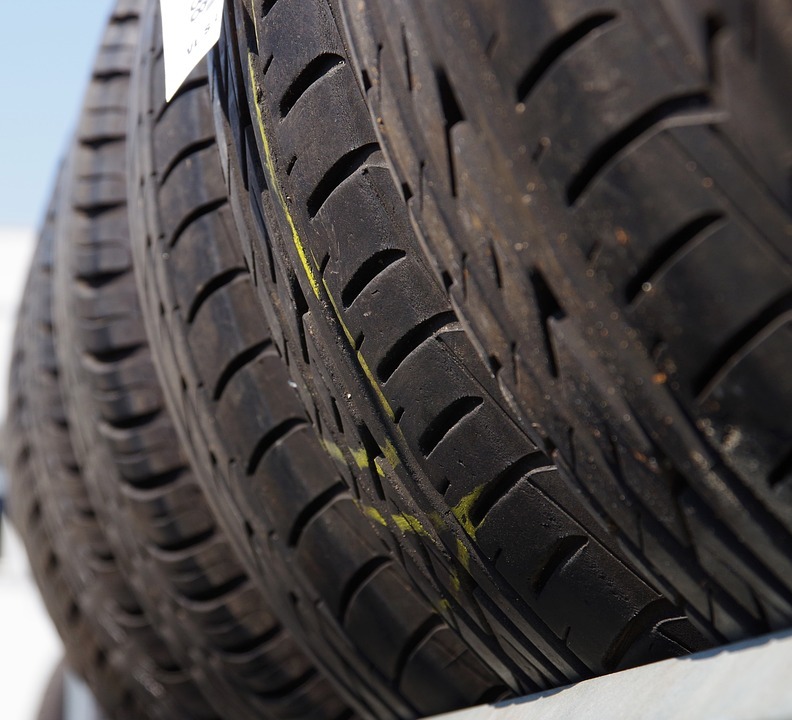 Like other businesses, tire manufacturers are trying to make a profit, so be aware that some manufacturers may overestimate the life of their tires. On the other hand, understand that some manufacturers may lean more on the conservative side when giving an estimate. To make sure you’re getting all the information you need, you should also check out product reviews and ask other people’s opinions. Maintain tire pressure — Keeping your tire pressure where it needs to be is essential to optimizing the life of your tires. Tires that are under-inflated will have more treadwear, and will also cause issues with steering control. They will lower your car’s gas mileage efficiency. To avoid this, you should check your tire pressure every month. Equalize the treadwear — Each tire on your vehicle will experience a different amount of treadwear depending on where the tire is attached. To make the distribution of treadwear more equal, your tires should be rotated every 6,000 to 8,000 miles. Align your wheels — Wheels that are misaligned will significantly impact treadwear. Many manufacturers have a recommended time for when you should get your wheels aligned, but if you notice that your wheels pull in one direction, it’s time to get them realigned. Check for irregularities — Always make a point to look at your tires and check for irregularities in the treadwear. Any abnormalities could be indicative of problems with tire inflation or wheel alignment, which you will want to address immediately. Store tires correctly — If you live in an area that experiences heavy snowfall, requiring you to use snow tires in the winter, make sure that you properly store your other tires. Don’t store them in direct sunlight but rather in a cool and dry place. Before you store your tires, make sure you clean them thoroughly, then dry them. After they are completely dry, put them in an airtight plastic bag. Storing tires upright will put less stress on the tires. However, if the tires are mounted on rims, it’s best to stack or hang them. While finding the right tires for your vehicle can be a difficult task, if you choose wisely and take good care of your tires, they will last you for years to come.